The Oxyrevive treatment is soothing relaxing and suitable for all skin types. In just one treatment your skin will look and feel markedly younger. The face will be smooth and clarified, nourished and hydrated, radiant and rejuvenated. The largest organ in the body, the skin protects us from external irritants like sun, pollution, weather changes, bacteria and fungi to name a few. But in the process it gets damaged. Moreover, internal changes of ageing, and lifestyle habits of smoking and alcohol add to the damage. Women of all age groups require the right kind of hydration and nourishment for their skin to make it look fresher and rejuvenated. 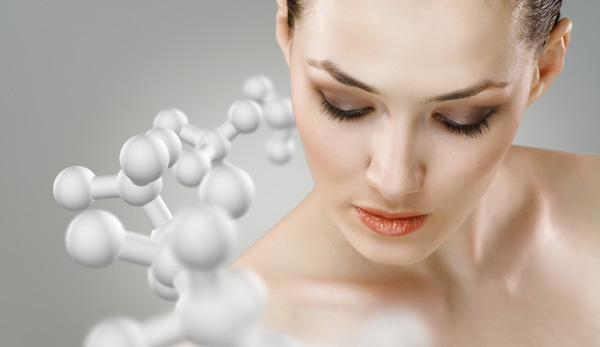 Young skin renews itself in as little as 28 days but as we age it could take as long as 60-70 days for a new cell cycle. This results in changes in the thickness of skin and loss of collagen resulting in loss of skin elasticity, sagging skin, and loss of the youthful glow. Here enters the need for pure oxygen as it helps remove dullness of the face, brings back a glow and reduces pigmentation and dark circles. The Oxyrevive treatment infuses pure oxygen in the skin with a variety of serums. The infusion delivery system maximizes tissue saturation which helps moisturize the skin giving it a fresher younger looking outer layer. The serum contain hyaluronic acid, Vitamin C, E and A to mention a few ingredients. These vitamins are essential for healthy skin growth, stimulate collagen, improve the barrier function of the skin and act as antioxidants. The anti-aging serum helps smooth lines and wrinkles without pain and is an alternate to anti-wrinkle injections. Within a few weeks, you will see a visible improvement in dark circles, puffiness and lines around the delicate eye area, even skin tone and smoothening of the lines and wrinkles. You will also see the glow you always wanted! It has no side effects and can be done on sensitive skin, Rosacea, acne prone and eczema prone skin with good results. The treatment can be combined with other procedures and works well for all skin types and skin colors. It can be done pre wedding or just for a red carpet event. It is a perfect party fix. Remember ladies, skin matters, so let's start working on it from today!